Stormy Daniels’ lawyer Michael Avenatti is flirting with the possibility of a presidential run and says there are “a number of reasons” he should be taken seriously as a potential Democratic candidate in 2020. 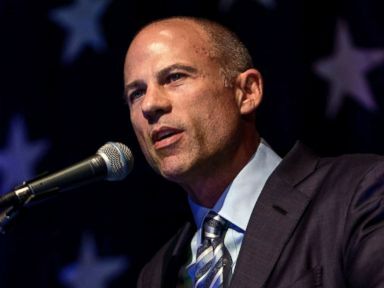 In an exclusive interview on “This Week” Sunday, Avenatti told ABC News Chief White House Correspondent Jonathan Karl that throughout his career he has consistently stood up for working people against powerful opponents. 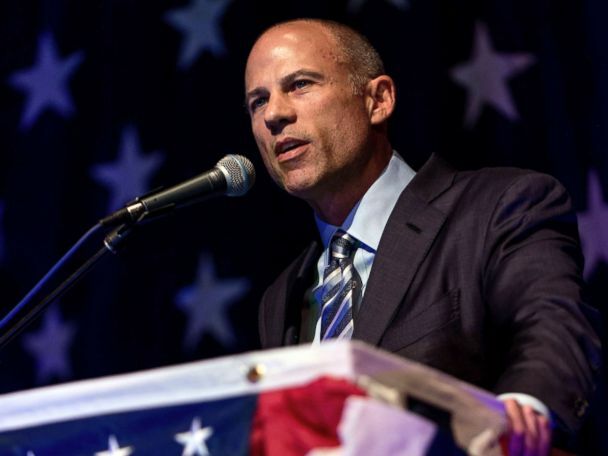 When Karl pressed for policy specifics, Avenatti said he supports calls to establish ‘Medicare for all’ but does not go along with proposals to abolish the Immigration and Customs Enforcement agency (ICE). 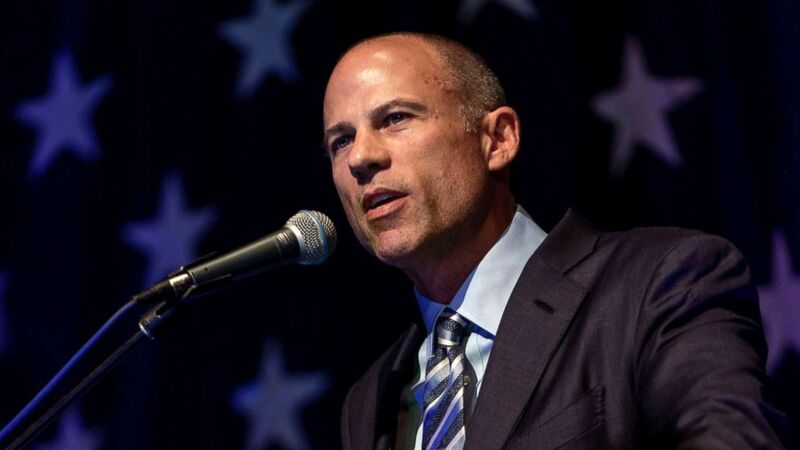 Avenatti said the immigration enforcement agency should instead have its power curtailed.